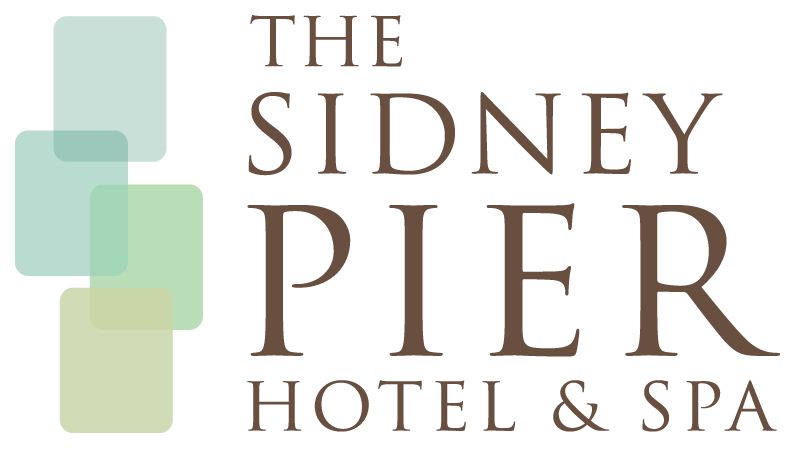 At The Sidney Pier Hotel & Spa the focus is on casual comfort, highlighted by warm, genuine service and inspiring seaside vistas. Find relaxed waterfront dining, a heated outdoor terrace, an inviting lounge and a bustling café all under one roof. Menus change with the tides and seasons but always remain true to distinctly regional Pacific Northwest cuisine. The foundation of the culinary philosophy is authentic cuisine and quality ingredients. Ultra-fresh seafood, the finest meats, and locally-sourced dairy and produce combine to create mouth-watering seasonal specialties. Sweeping views and fresh sea air stimulate the rest of guest’s senses.